The existing 2nd generation biorefineries utilize less than 20% of the biomass feedstock for ethanol production, and major side-streams are produced such as pentose and lignin waste streams, that are respectively used for biogas and energy production. Converting the carbon from these waste streams into added-value products would increase the otherwise low profitability and improve the environmental benefits of the biorefineries. The suggested project BioREFINE-2G aims at developing commercially attractive processes for efficient conversion of pentose-rich side-streams from biorefineries into dicarboxylic acids, which can be used as precursors for bio-based polymers including biodegradable polymers. 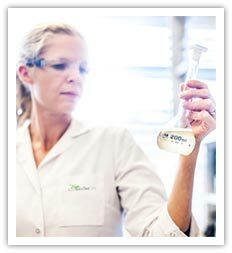 The project covers the whole value chain, from characterization of side streams from forest and other non-food feedstock, development of novel robust industrial yeast cell factories, fermentation and downstream process development, to polymerization methods development for the production of biodegradable polymers applicable as plastics, coatings or adhesives, scale-up and demonstration and to life cycle and economic viability analyses. The consortium involves eight distinguished industrial and academic partners within the biotechnology. The strong industry drive is ensured by participation of 4 SMEs and 1 large enterprise. All industry partners will assure demonstration activities and investigate the technical, environmental and commercial feasibility of the new process with regard to scale up to industrial production. 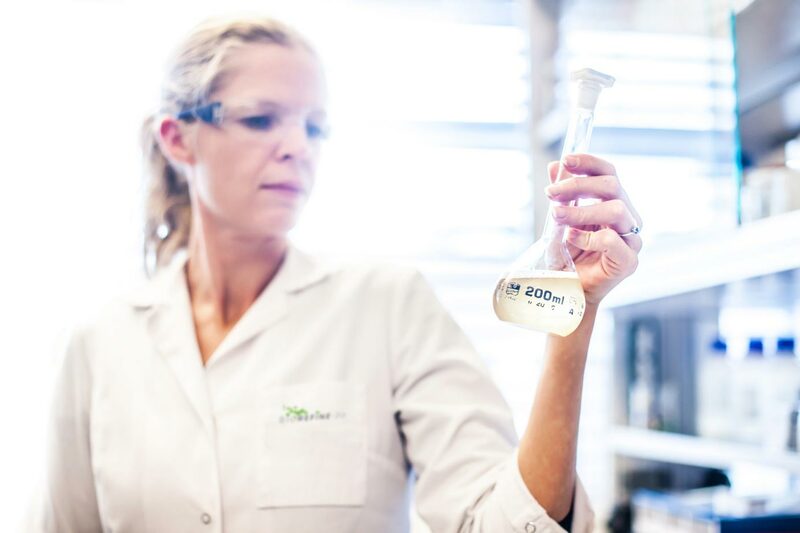 Overall, an innovative process for bio-based chemicals production from bio-waste will represent a paradigm shift with a tremendous impact in regard to commercial viability and environmental issues such as reduction of waste, less pollution and less greenhouse gas emissions.